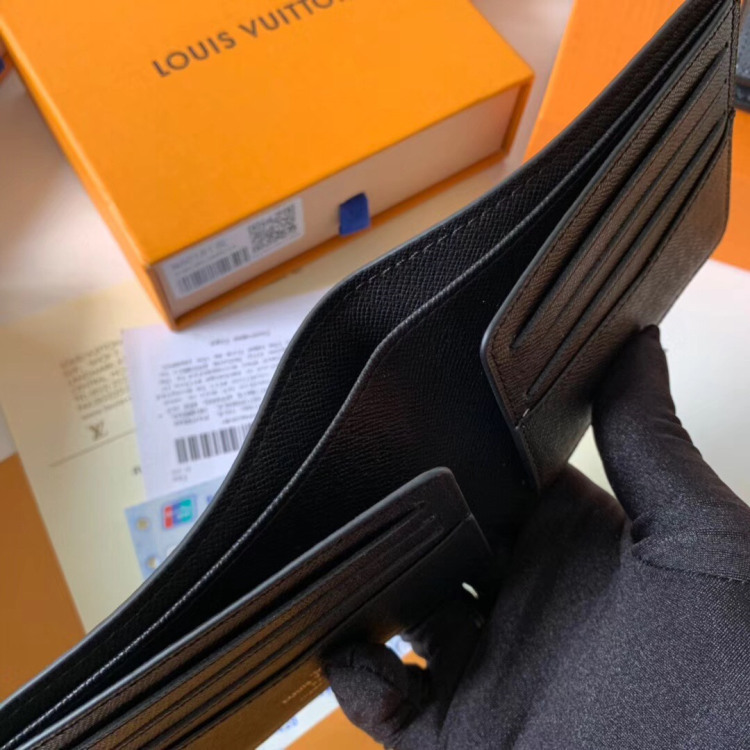 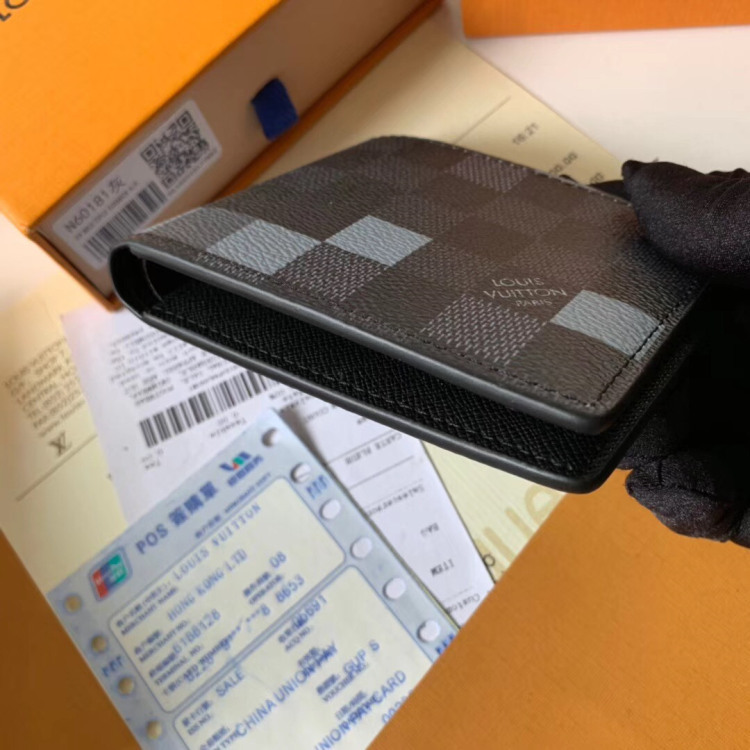 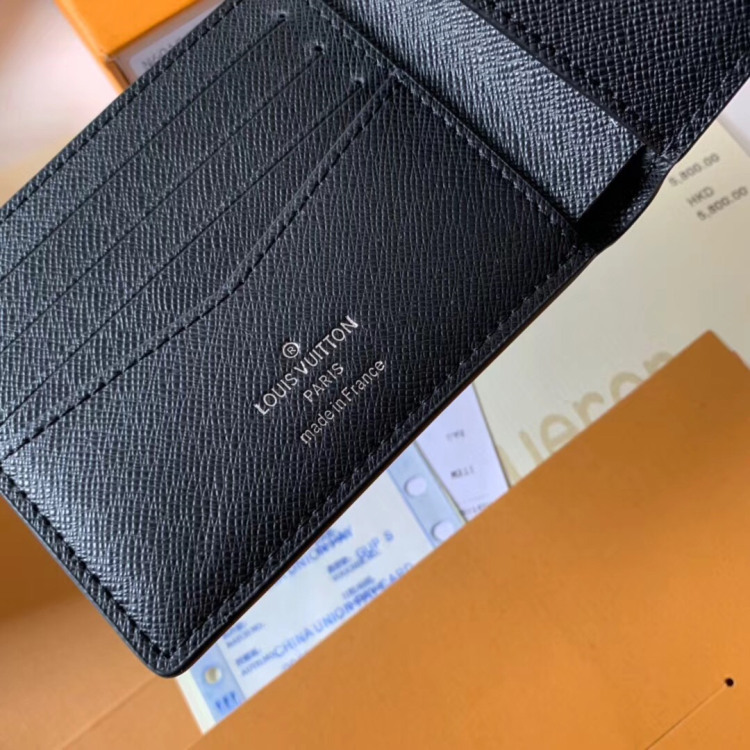 The Slender Wallet is made from Damier Graphite Pixel canvas for Spring 2019. 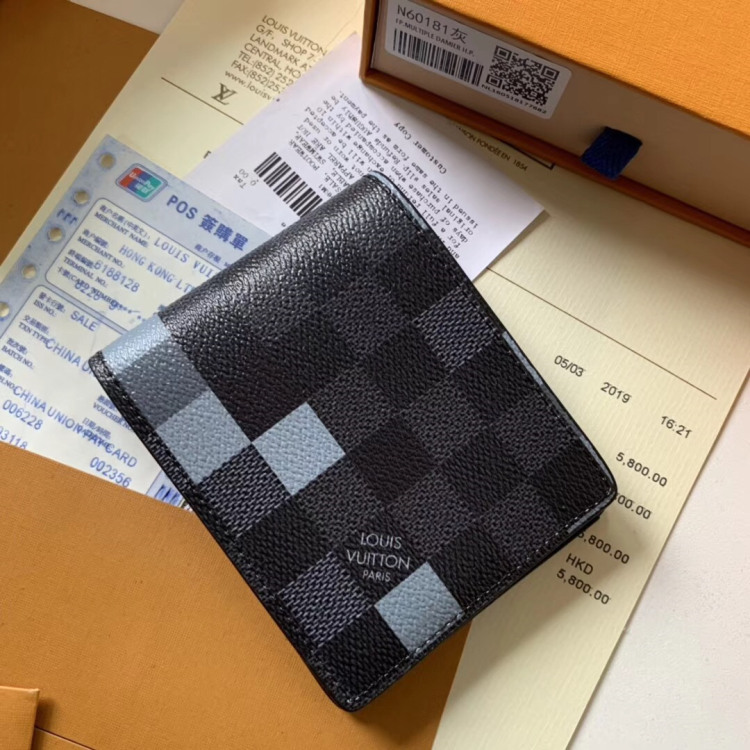 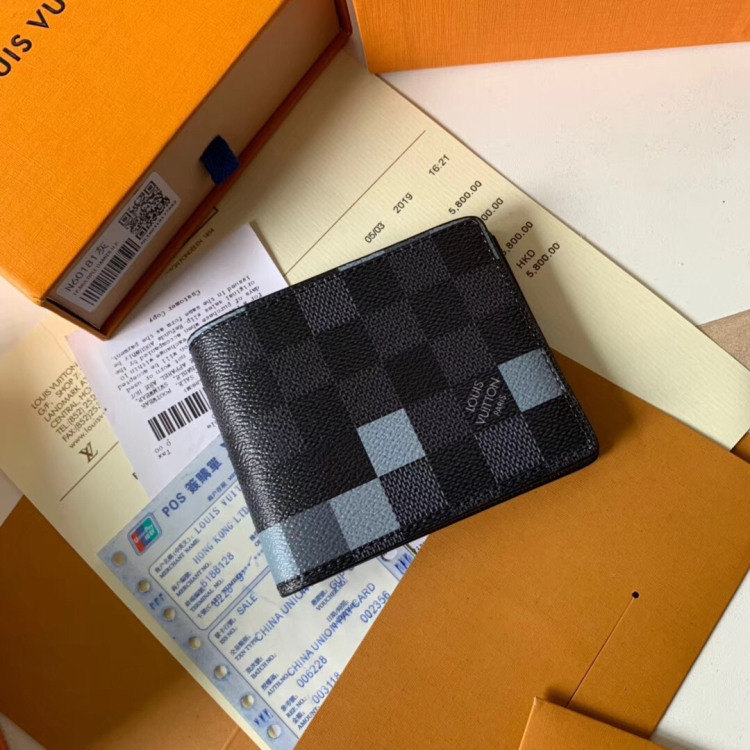 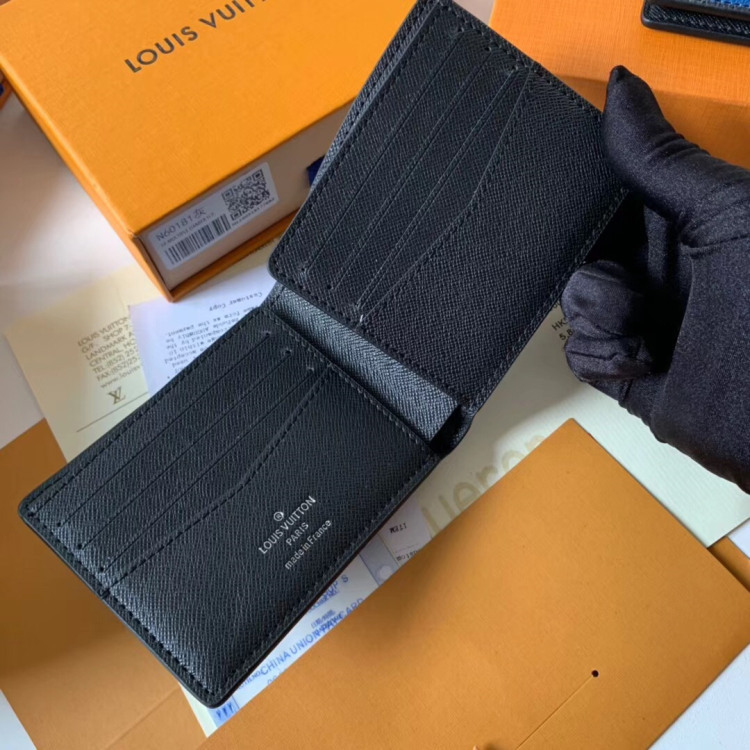 The pixelated treatment of the iconic gray-and-black checkerboard squares complements the wallet’s compact, slim design. 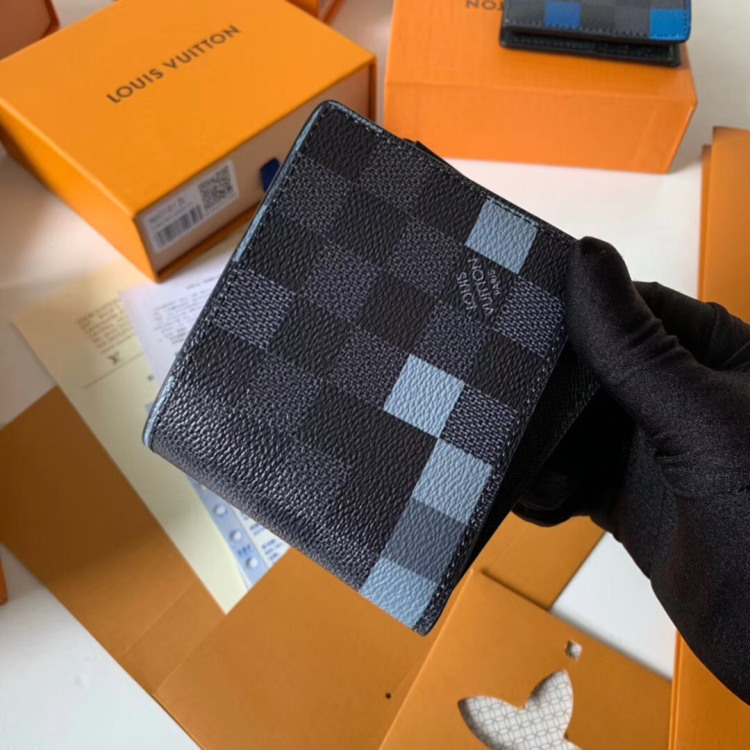 Large enough to carry all the essentials, it still fits easily into a front or back pocket.